A stay at Courtyard by Marriott Downtown Toronto places you in the heart of Toronto, within a 10-minute walk of Yonge-Dundas Square and PATH Underground Shopping Mall. This hotel is 0.5 mi (0.8 km) from Ryerson University and 0.6 mi (1 km) from Toronto Eaton Centre. Make yourself at home in one of the 575 air-conditioned rooms featuring refrigerators and flat-screen televisions. Wireless Internet access (surcharge) keeps you connected, and cable programming is available for your entertainment. Private bathrooms with shower/tub combinations feature complimentary toiletries and hair dryers. Conveniences include phones, as well as laptop-compatible safes and desks. Don't miss out on recreational opportunities including an indoor pool and a 24-hour fitness center. Additional amenities at this hotel include complimentary wireless Internet access, concierge services, and wedding services. For lunch or dinner, stop by The Bistro, a restaurant that specializes in American cuisine. Dining is also available at the coffee shop/café, and room service (during limited hours) is provided. Continental breakfasts are served on weekdays from 6:30 AM to 11 AM and on weekends from 6:30 AM to noon for a fee. 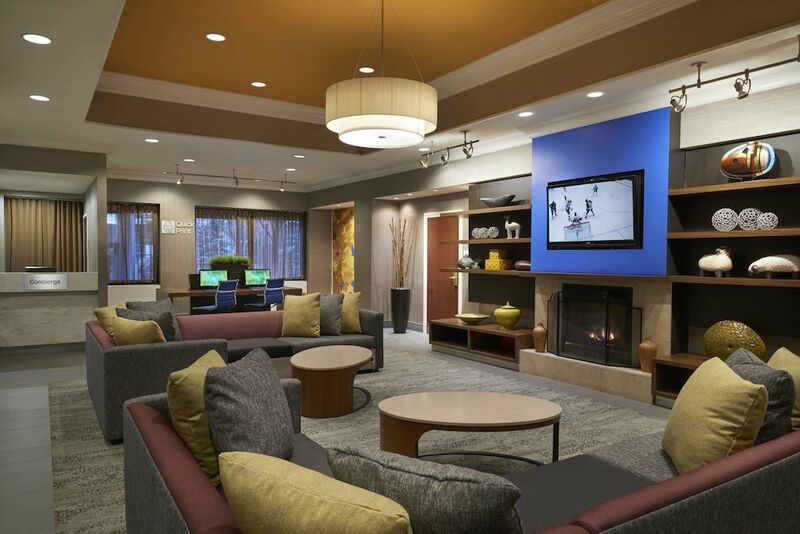 Featured amenities include a business center, express check-out, and complimentary newspapers in the lobby. This hotel has 15 meeting rooms available for events.